Antique solid walnut court cabinet circa 1880. 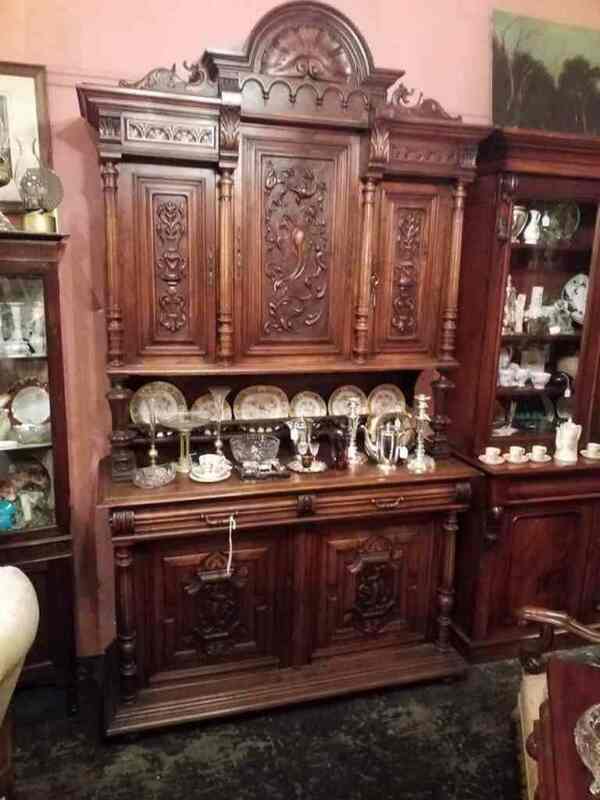 This top quality hand carved example of European master craftsmanship is in excellent original condition , has beautiful warm patina and is very impressive .Fantastic storage and decorative piece. Available at Old Post Office Antiques in Melbourne. Antique furniture at Melbourne’s best value for money. Free delivery Melbourne metro. Financial assistance for interstate and country clients.